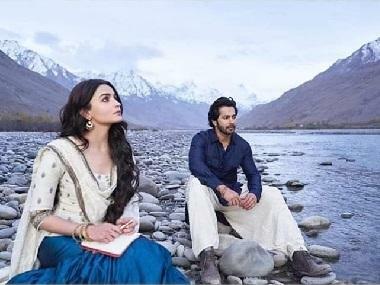 Karan Johar’s project Kalank is one of the much awaited films of this year. The makers recently dropped a new behind-the-scenes video, which revealed the magnanimity of the project. The grand set of this period drama was built over a span of three months, with the help of 700 crew members. Producer Karan Johar credited the crew with creating “the magic onscreen” as he took to his Twitter account and shared the video. Alia Bhatt also shared the video on her account. Directed by Abhishek Varman of 2 States-fame, the film stars Varun Dhawan, Alia Bhatt, Madhuri Dixit, Sanjay Dutt, Aditya Roy Kapur and Sonakshi Sinha in lead roles. The story is set in the 1945 pre-Independence era with stories of various characters intertwined to narrate a tale of eternal love. The makers also revealed what went into creating the town of Husnabad and making the grand mahals look real. 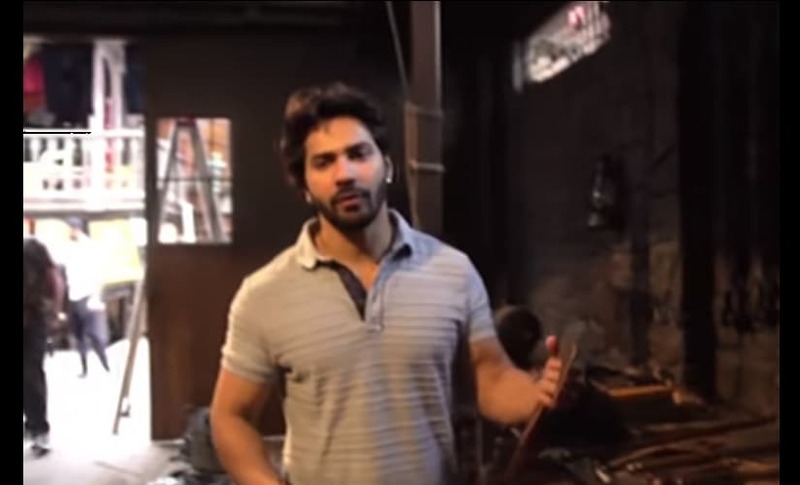 The video begins with Varun Dhawan getting off an old vehicle and taking the viewers through the grand sets. It then covers wide shots of the sets, blueprints and a model of the entire set, that serves as the township of Husnabad. Varman also features in the video as he explains the set layout to Varun in front of a miniature model of the township. Varun also mentions later in the video that Kalank is a film which one must watch only on the big screen. “Abhishek is very specific about how he wants things to look. Each section was already panned out and we started pulling paintings and references,” production designer Amrita Mahal Nakai says in the backdrop. She also adds it took three months to get the set ready for the shoot. After the title track and the trailer release, the film has created a huge buzz among the audience. 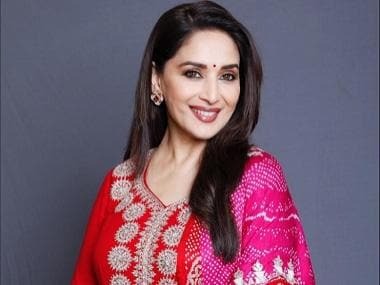 Kalank will open in theaters on 17 April.